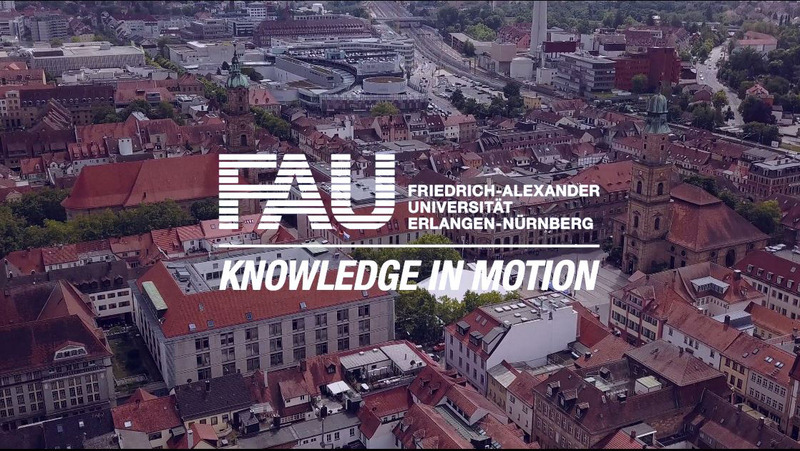 The first semester ticket for FAU students will be introduced in the winter semester 2015/16. The ticket is valid for the entire semester – from 1 October 2015 to 31 March 2016 – and is available from 1 September 2015. For legal reasons, the semester ticket consists of a basic ticket, which must be purchased by all students, and an optional additional ticket. The basic ticket costs 65 euros per semester. All students must pay for this ticket. It is valid in the entire VGN network between 7 p.m. and 6 a.m. from Monday to Friday, and all day on weekends and bank holidays. The basic ticket is available exclusively from the VGN online shop. All students enrolled at FAU can download the ticket free of charge. It can either be printed or used as a mobile ticket. The basic ticket is worth it even if you only use the night buses now and then or just take the occasional trip inside the VGN network.